HOLLYWOOD – Joaquin Phoenix signs on to star in Old Jesus. 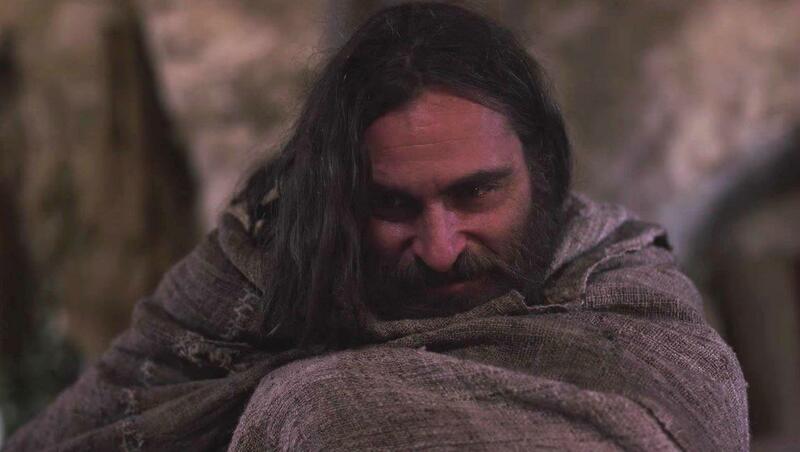 Joaquin Phoenix will star in a new biblical film, Old Jesus. A follow up to the smash hit Mary Magdalene, the movie tells the story of Jesus in his old age. Everybody thinks they know the story of Jesus. The Son of God who, for our sins, died on the cross. Our new film will ask the question: What if he didn’t? I know. I’ve really got into the role of Jesus. I was playing second fiddle to Mara for the first movie and that was fine. It was her film after all. But I felt dissatisfied as if I could do something more. This movie gives me the opportunity to do that. Plus as we’re moving outside the Gospels, it also frees us to go into incidents that no one has ever seen or even heard of. I mean there are still the miracles and the sermons everyone loves, but as Jesus got older he became more conservative. So there’s a lot more about how the Samaritans are ruining the country and how all the Pharisees seem younger and younger with every passing year. Old Jesus is due out in 2019.